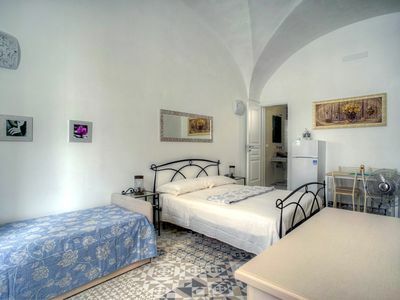 Saviano villa is located in the Chiana Valley, known for its hilly landscape and traditional villages. 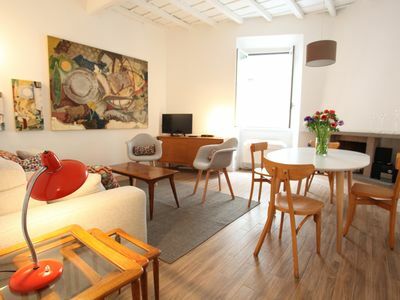 Arezzo is easily accessible and is about 20 kilometers away. 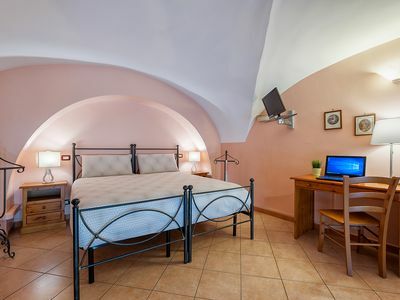 The villa is on a hill, 2 km from the beautiful medieval town of Monte San Savino. 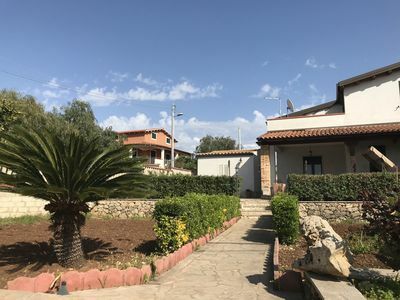 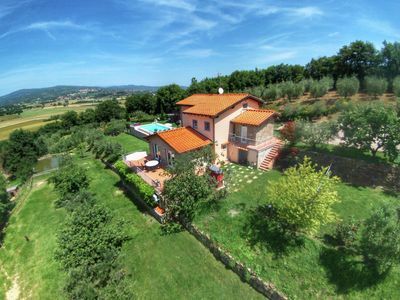 The house has a large enclosed garden and is surrounded by woods and olive groves. 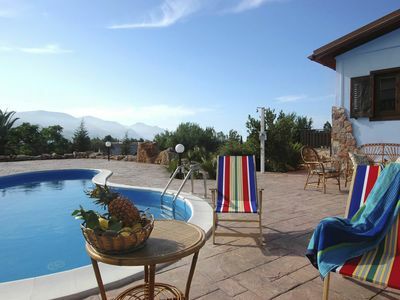 Beside the pool is a Jacuzzi. 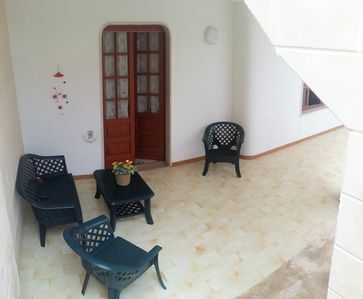 The gardener takes care of the garden and visit the premises every day. 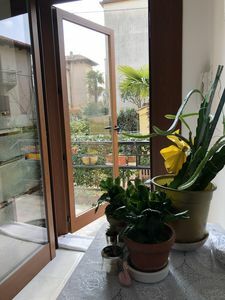 At night the garden is irrigated. 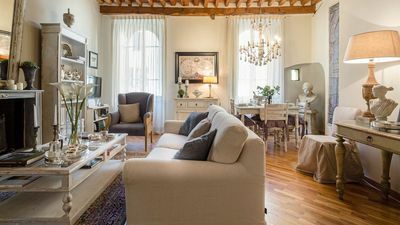 Upon request, the villa is cleaned daily and babysitting can be arranged, a cooking workshop, catering and wine tasting are organized. 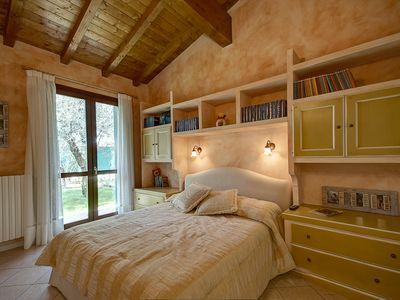 Villa is an ideal base for visiting the cities of Arezzo, Siena, Cortona Florence. 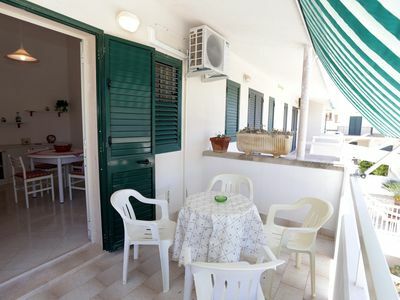 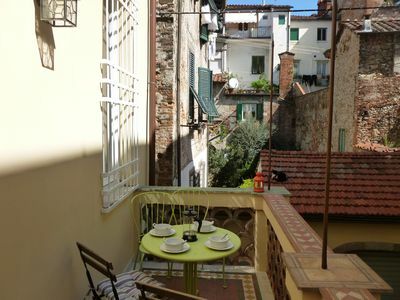 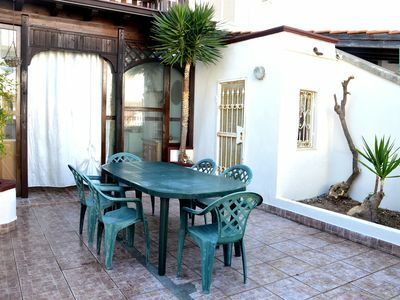 Mono Mercury apartment in Casarano with private parking, shared terrace & shared garden. 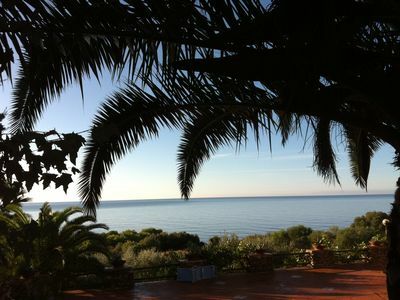 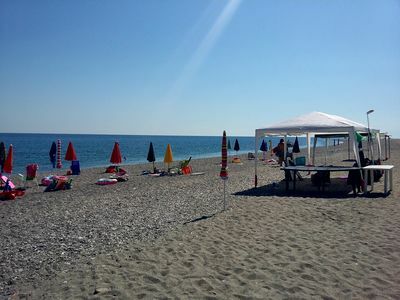 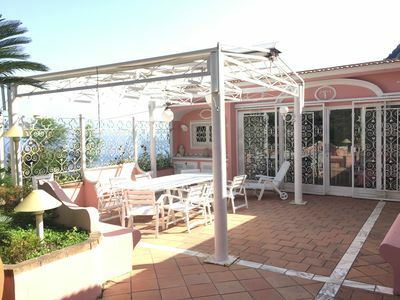 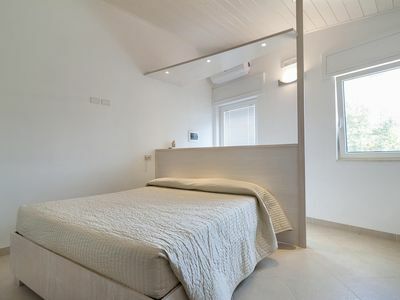 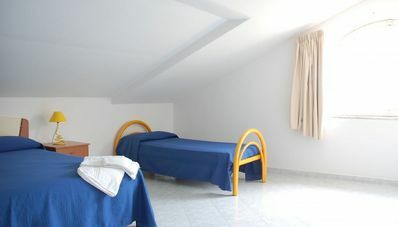 Villa Delle Palme in western Sicily, with private pool, 2 bedrooms, it can accommodate 5 guests.